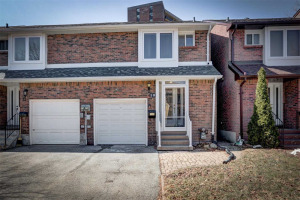 This Is Your Chance To Own Your Dream Home In One Of Etobicoke's Most Prestigious Neighbourhood! 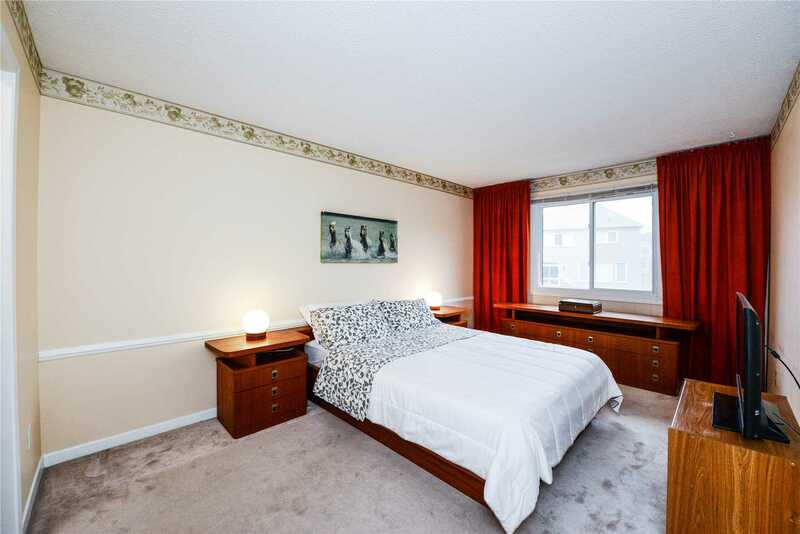 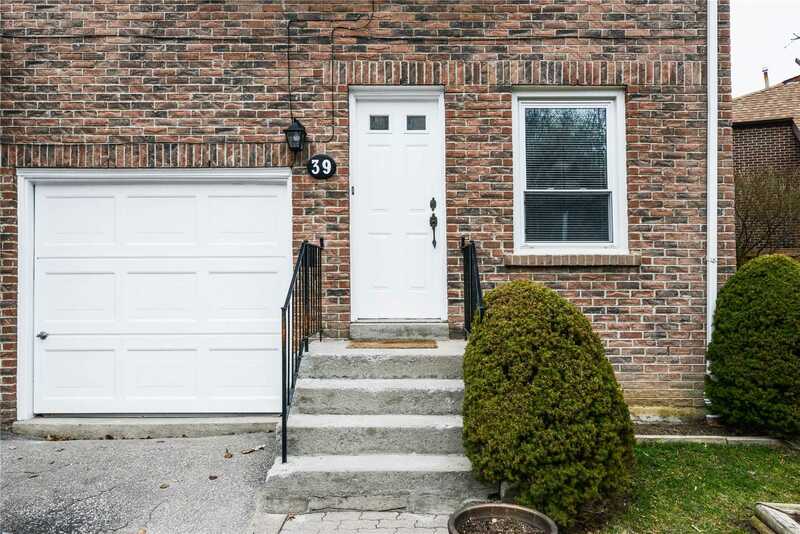 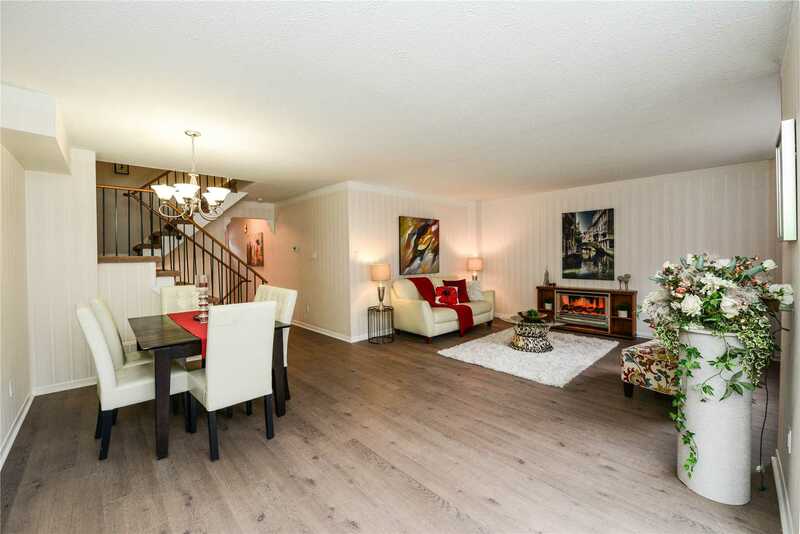 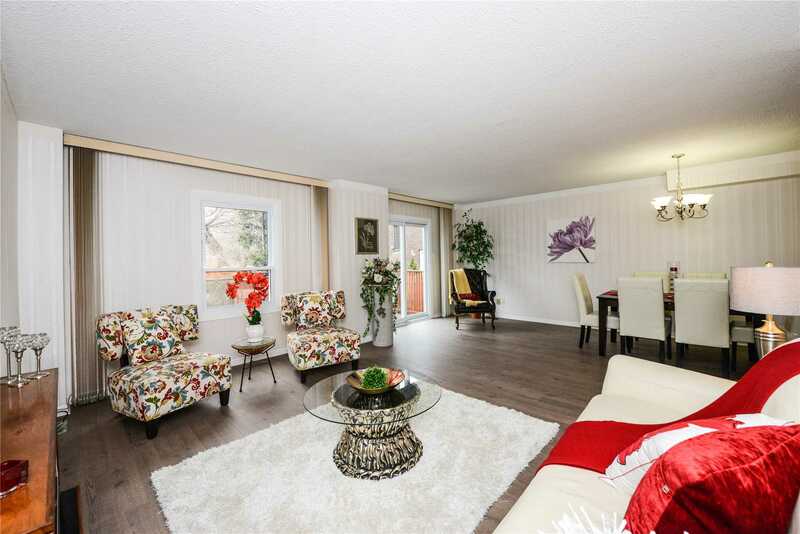 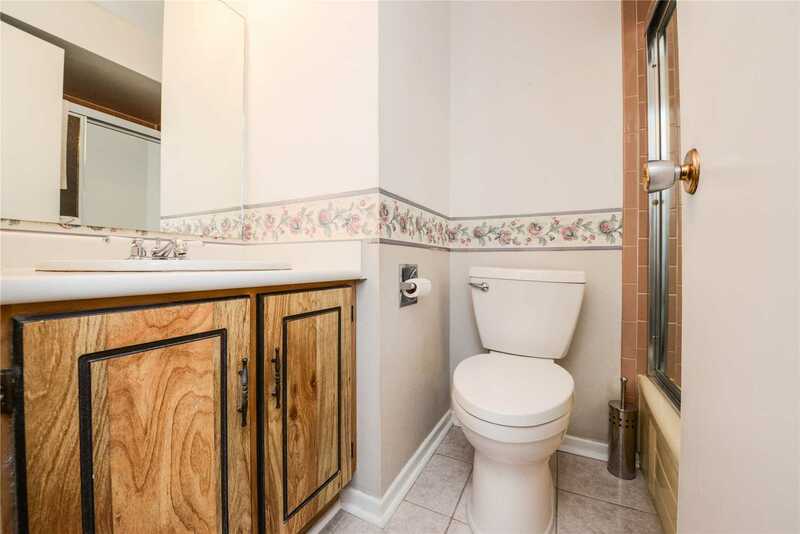 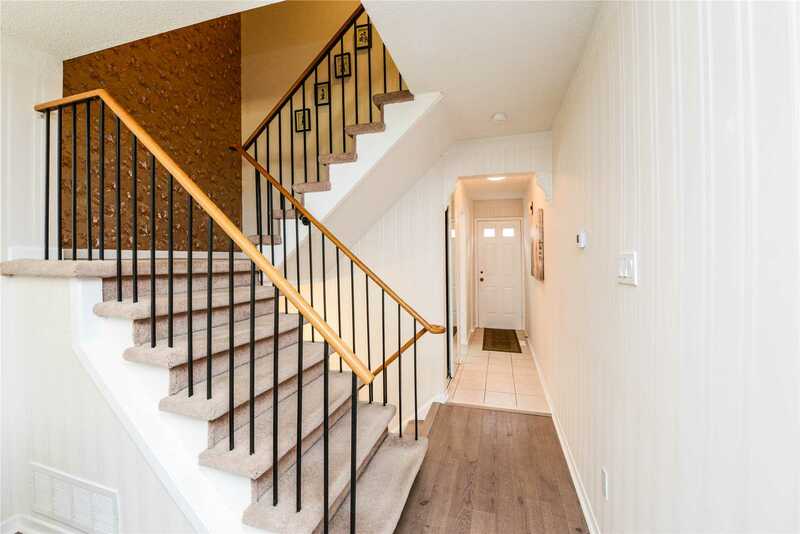 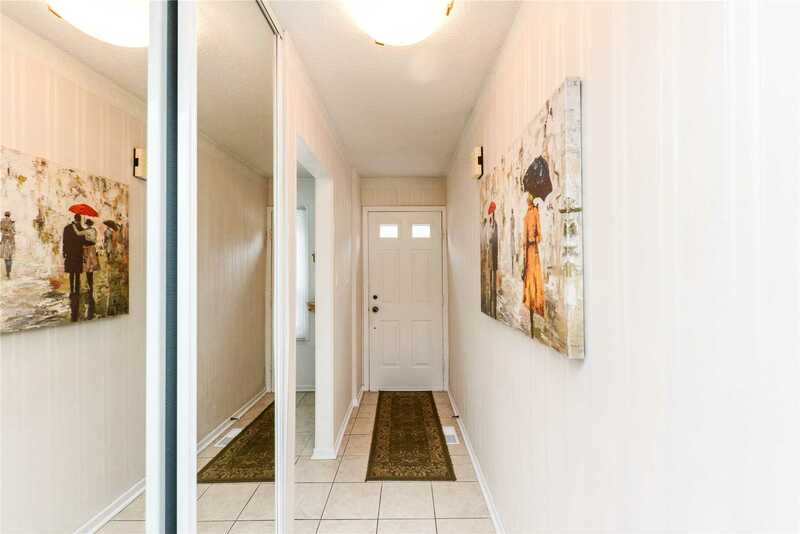 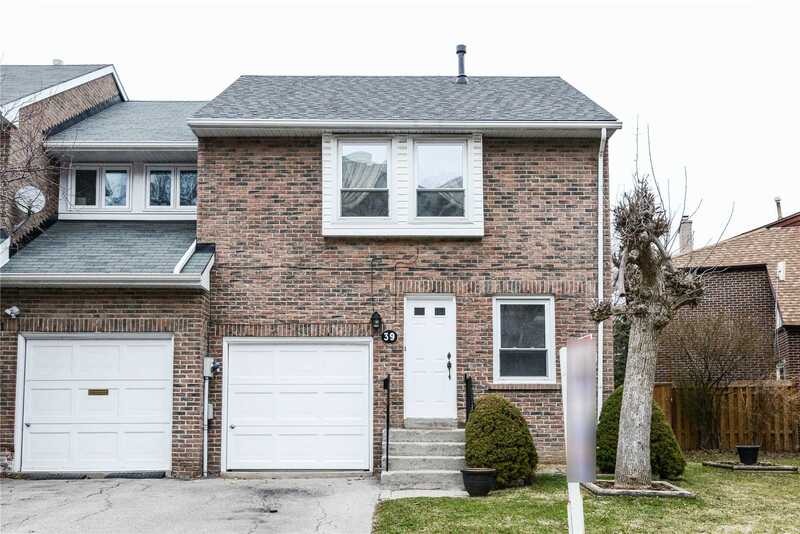 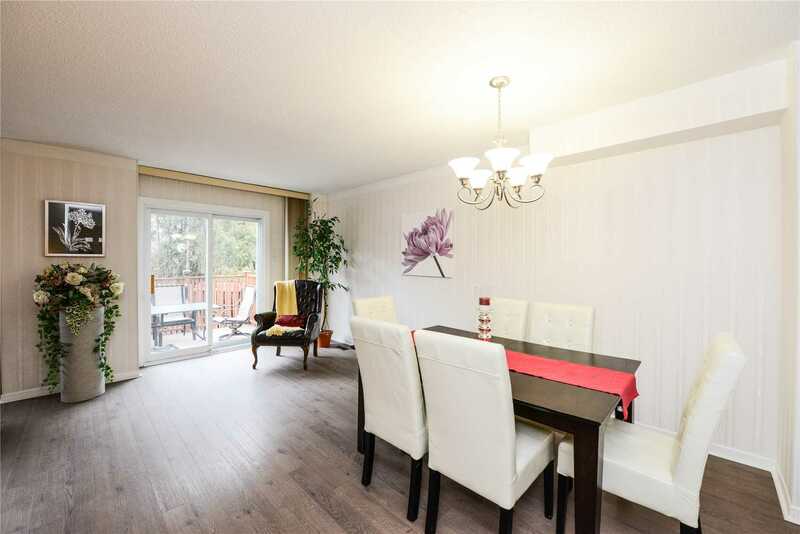 Beautiful Semi-Detached Boasts 4 Large Bedrooms And 3 Baths. 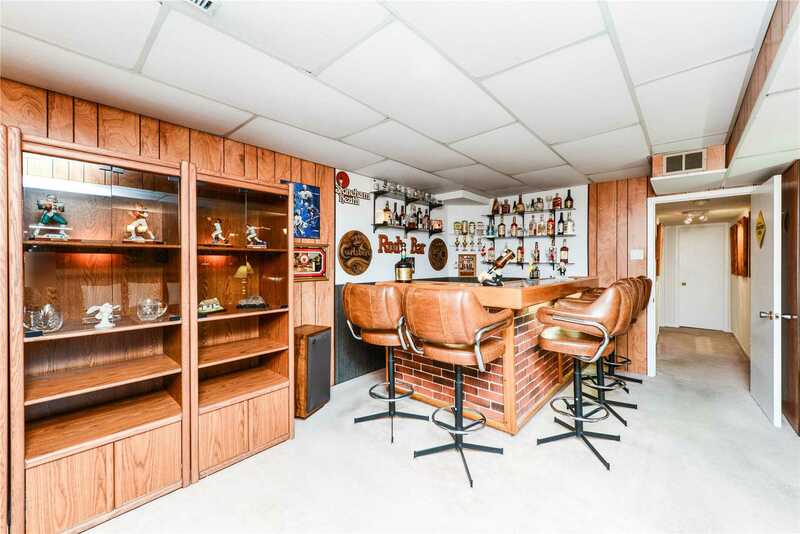 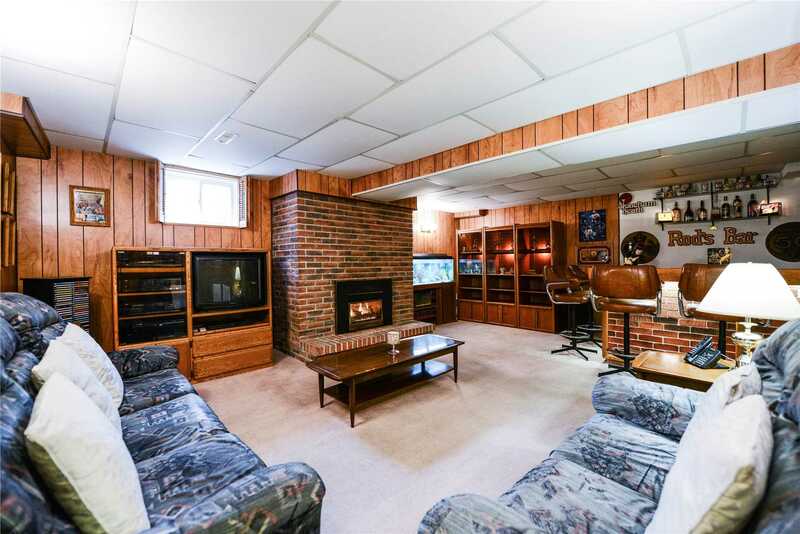 Renovated Basement With Built-In Storage And Finished Bar. 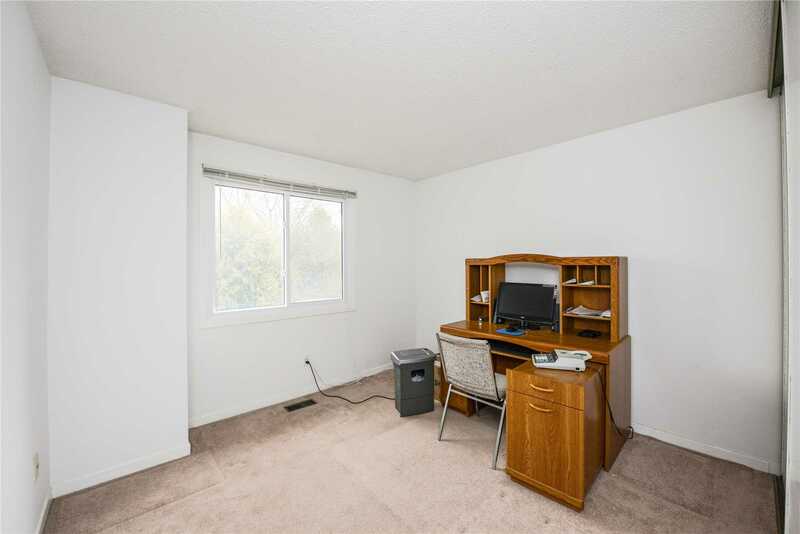 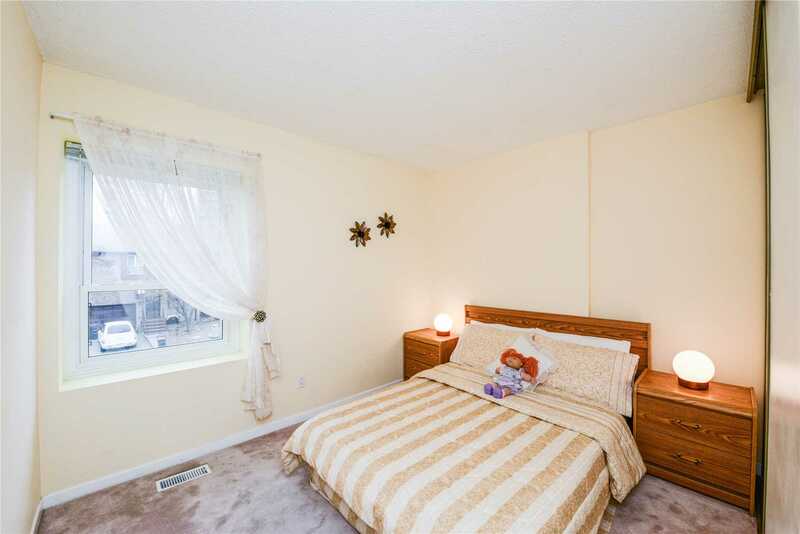 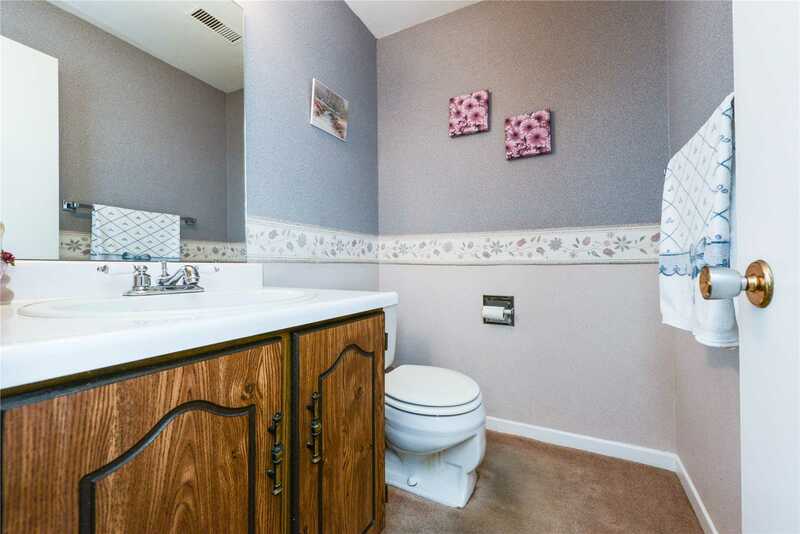 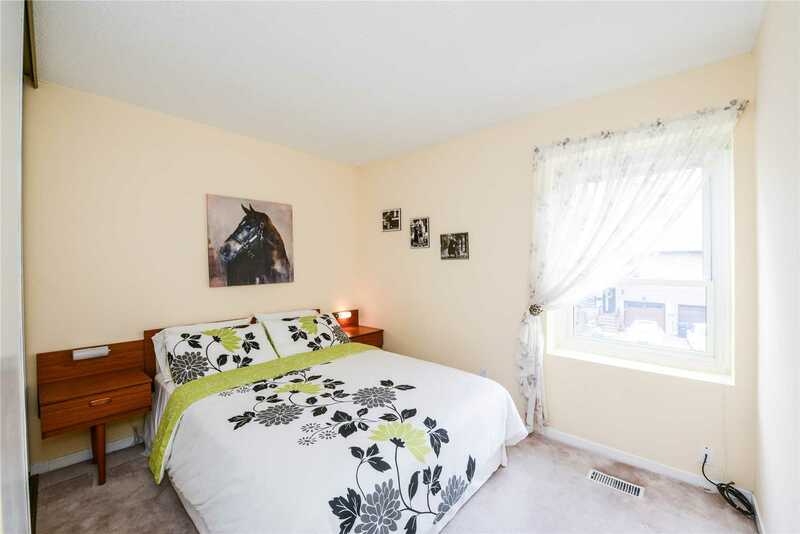 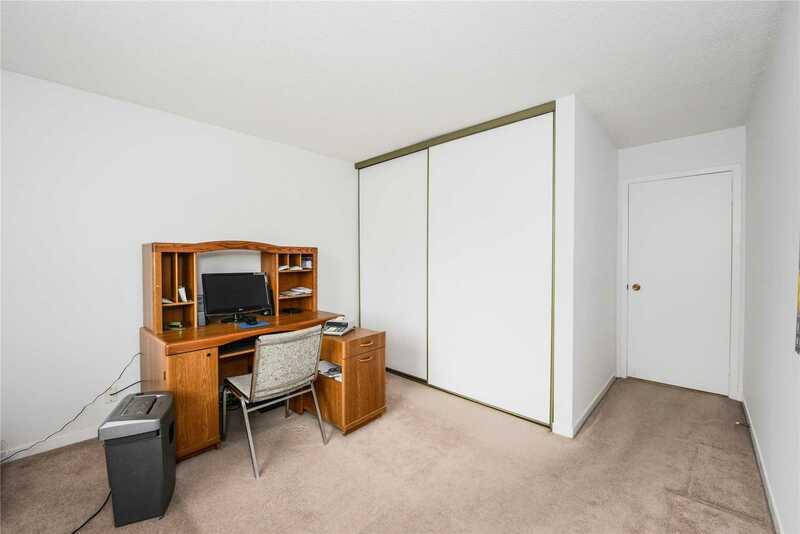 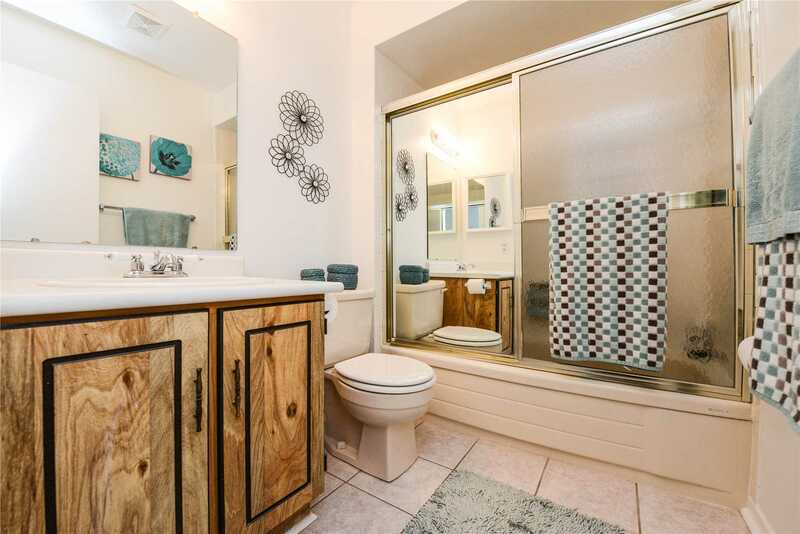 Close To All Amenities, Highways, Shopping And Transit. 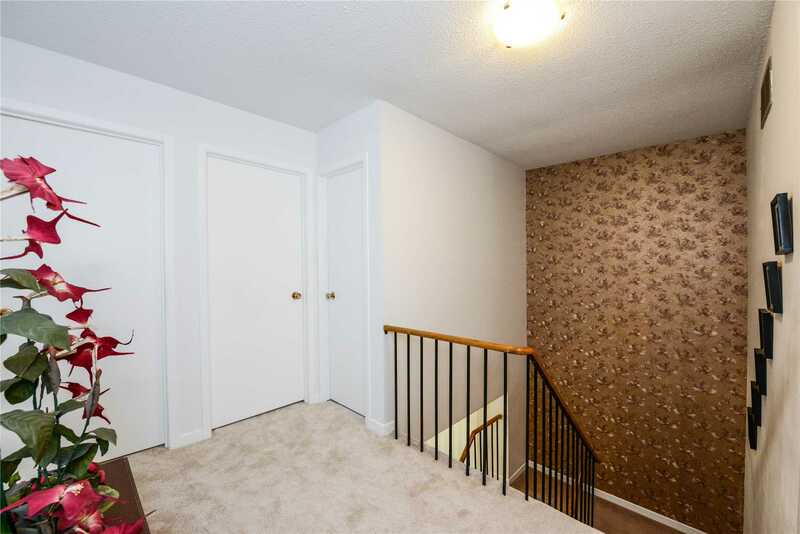 W/O From Dining Leads To Fully Fenced Backyard With Deck. 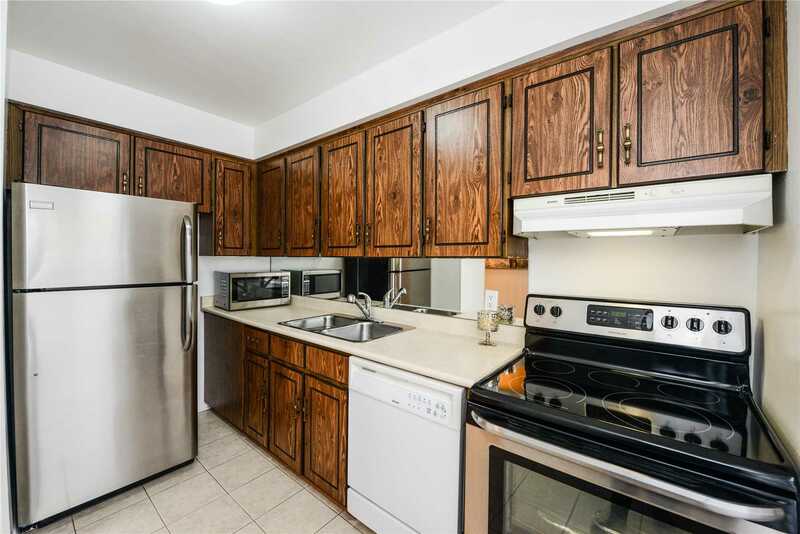 New Roof (2013), New Eaves (2013), Updated Windows, Updated Ac, Updated Appliances, Fridge, Stove, Washer, Dryer, Window Coverings And Light Fixtures. 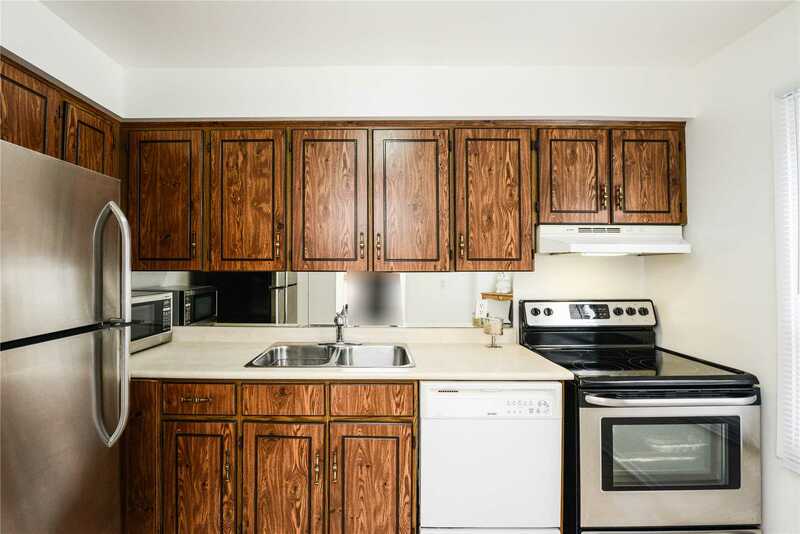 Exclude: Microwave.